The Millennium Collection includes Inlaid Molding Doors, Layered Panel Doors, and Router Carved Doors. The Millennium Collection offered by ABS Manufacturing can supply your needs with doors that are beautiful, functional and cost effective! 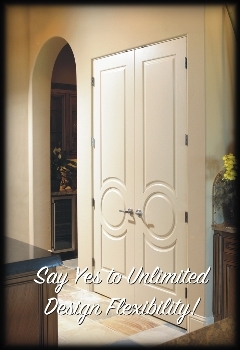 For further information please visit their websites: www.millenniumdoors.com.